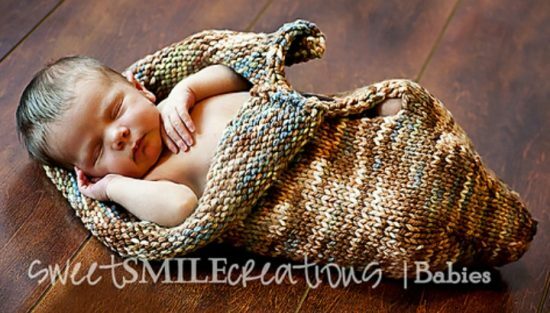 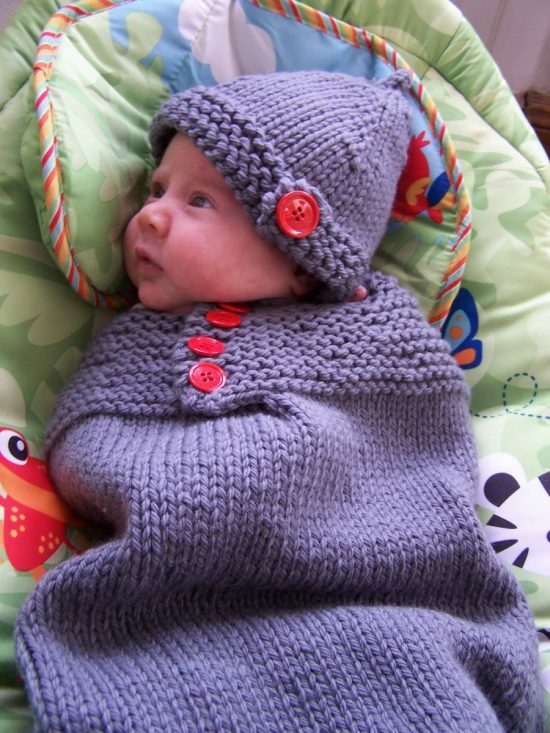 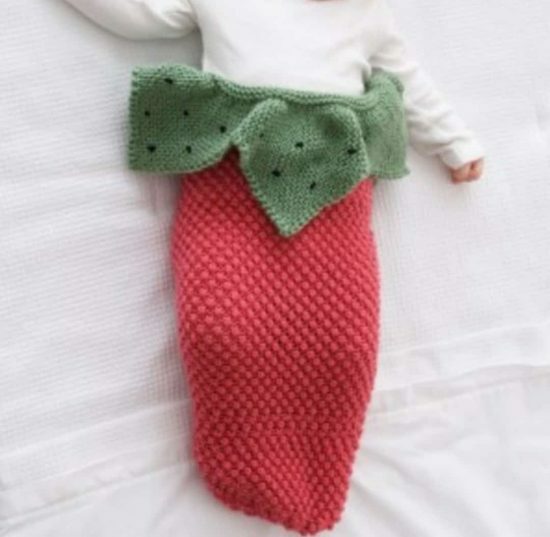 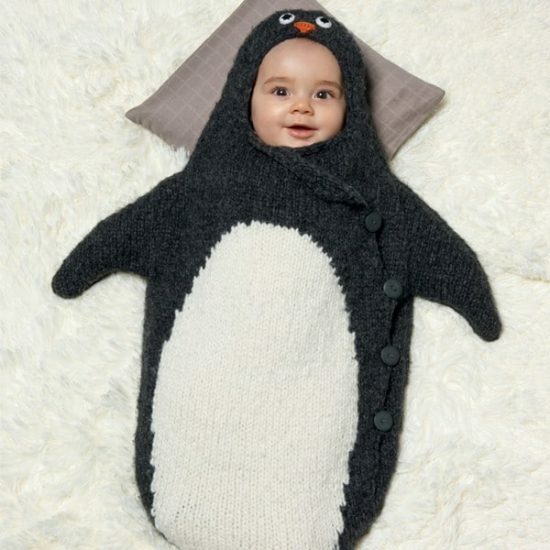 We have put together a collection of Knitted Baby Cocoons Free Patterns you’ll love. 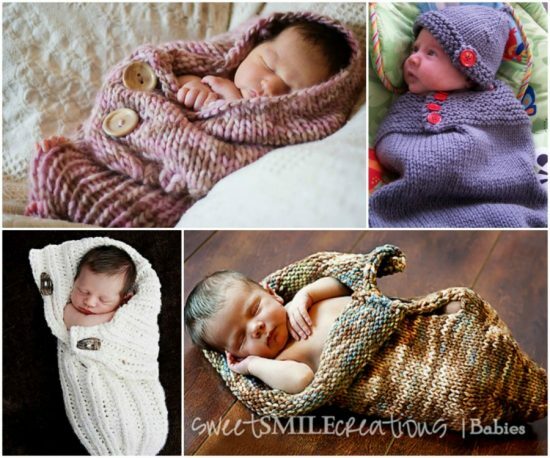 They are so sweet and there’s something for everyone! 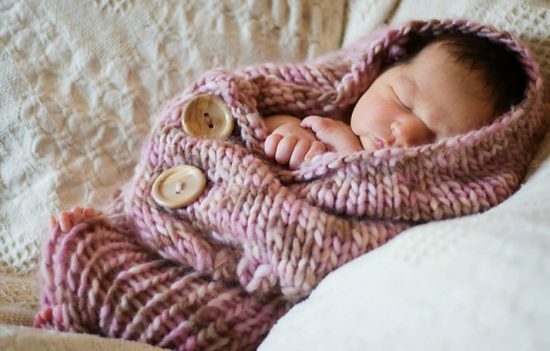 Get out the Knitting Needles.. we’ve found all the top Pinterest Pins so that you don’t have to! 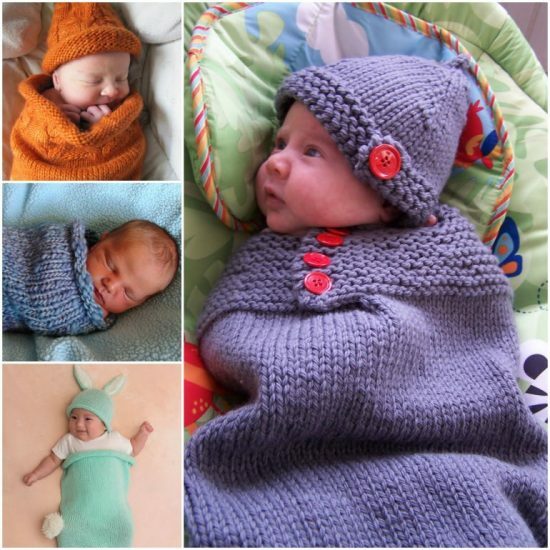 These adorable knitted baby cocoons free patterns are perfect for keeping your little one cozy. 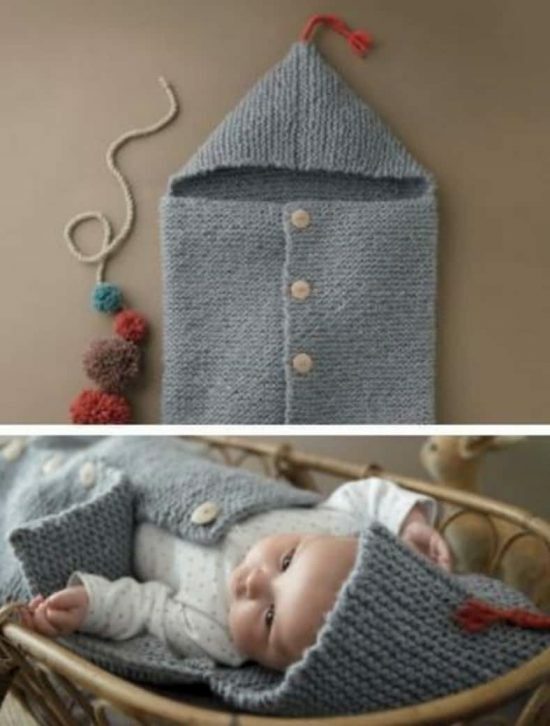 They would make wonderful handmade gifts for a newborn too! 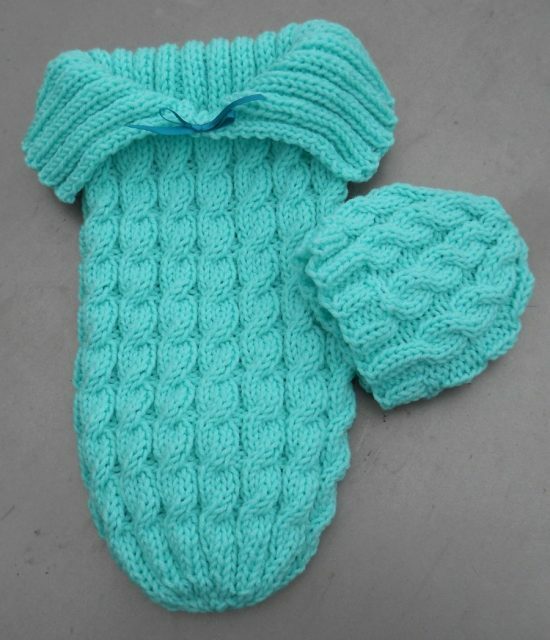 Scroll our page for lots of versions, you will be spoilt for choice.